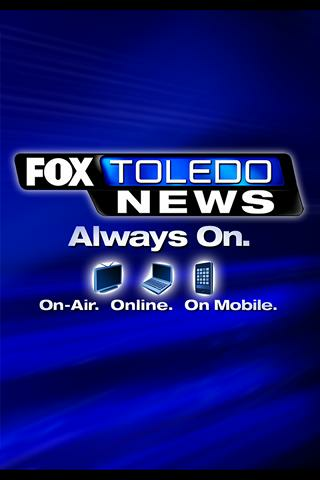 FOXToledo.com provides the latest news, weather and entertainment information directly to your phone. 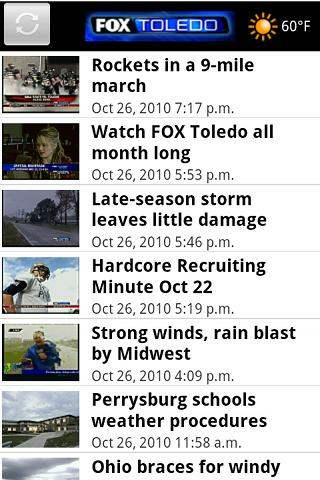 WUPW FOX Toledo has the latest local updates from northwest Ohio, southeast Michigan and the surrounding areas. We also have the latest national, international, and sports news available right here. Shake or tilt your phone to make music. Choose from a variety of familiar tunes.